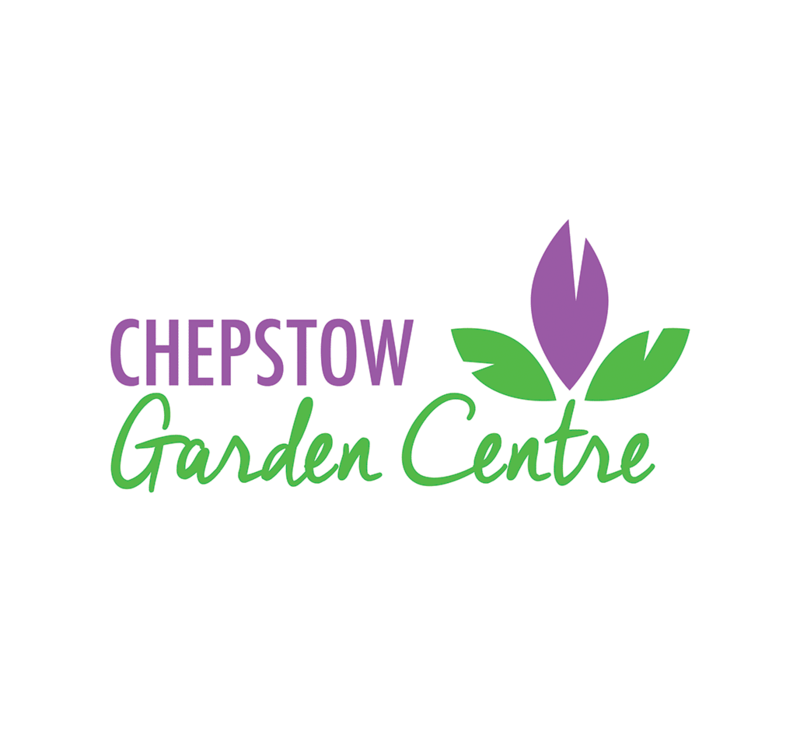 Chepstow Garden Centres are a group of three privately owned garden centres. The garden centres are a very well-run group that focuses on delivering good product ranges at reasonable pricing. Chepstow values its employees and encourages its teams to take pride in what they do. Chepstow Garden Centres engaged insight6 specifically to work with them to develop and improve the whole team focus on customer service. Mel Evans, Customer Experience Director for South Wales, began working with the team in spring 2017 and conducted a full programme of customer experience reviews across the garden centre and restaurant areas in all three store locations. This programme identified the finer details of the teams’ customer service and highlighted the need for consistency across all areas in each centre. The teams were then able to look closely at the results and establish benchmarks to keep each team member striving for excellence in their interactions with the customers. insight6 also conducted customer service workshops and training for the management team to establish a cohesive customer service strategy across all three garden centres. In addition, Mel worked with some of the management team in one-to-one coaching scenarios to help them develop a clear sense of self-focus. insight6 were able to create a bespoke programme that specifically suited the needs of Chepstow Garden Centres. By creating bespoke scenarios for the Customer Experience Reviews, insight6 and Chepstow were able to identify the key areas where the customer experience could be improved in order to transform the business. The feedback from the reviews not only provided information on areas that could be improved, but also allowed the team to identify good practice and highlight examples of this to other team members. This motivated the team and helped to show team members that what they are doing makes a huge difference to the experience for the customer. The training and coaching was then also designed to specifically focus on the key areas identified from the feedback so that improvements could be made. "We engaged Mel to review our customer service and work with the team on developing their awareness of delivering good service. The team found her easy to work with and she challenged them to think about their actions rather than lecturing them, which they, in turn, responded well to. We conducted a series of CX reviews which demonstrated the areas of potential in the business. With Mel’s guidance, we realised that whilst we were never bad at customer service, there were specific areas and details where the team could focus to really create outstanding service. We found the reports and data very easy to work with. Mel also conducted some coaching with individual team members to focus them on self-development and challenge them to review their own actions to drive positive results. I personally found Mel easy to work with and her combination of experience and her natural ability to train and engage with the staff made her an ideal fit for us"